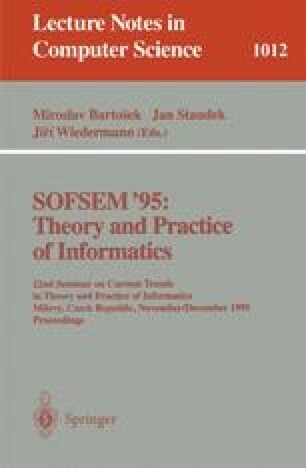 This paper presents a critical evaluation, from a computer science point of view, of the Fusion method for object-oriented development and it sketches some guidelines for improvement. It focuses on three critical observations: (1) weakness of the ontology of the object model, (2) lack of formality, and (3) failure of the iterative process to construct comprehensive requirements and analysis models. A longer version of the paper  illustrates our observations with examples and develops our suggestions for improvement. This work is part of the EROOS (Evaluation and Research on Object-Oriented Strategies) project, principally based at the University of Louvain and the University of Brussels.